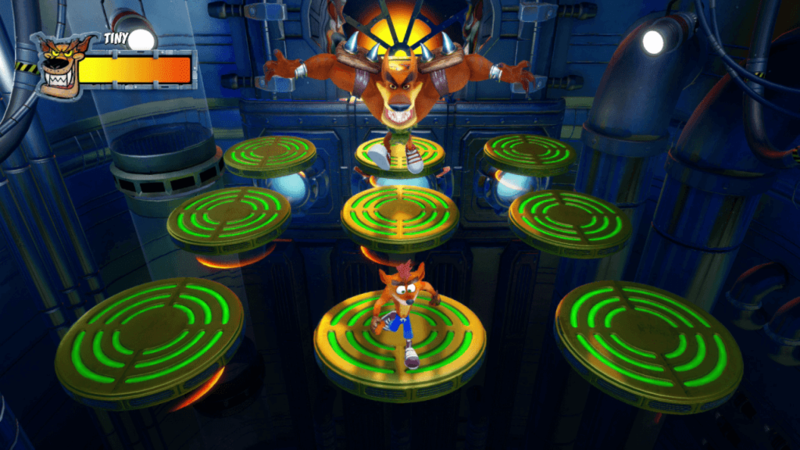 Rejoice Crash Bandicoot fans as the latest remastered of the trilogy, Crash Bandicoot™ N. Sane Trilogy, will arrive on all major platforms on the 10th of July 2018. 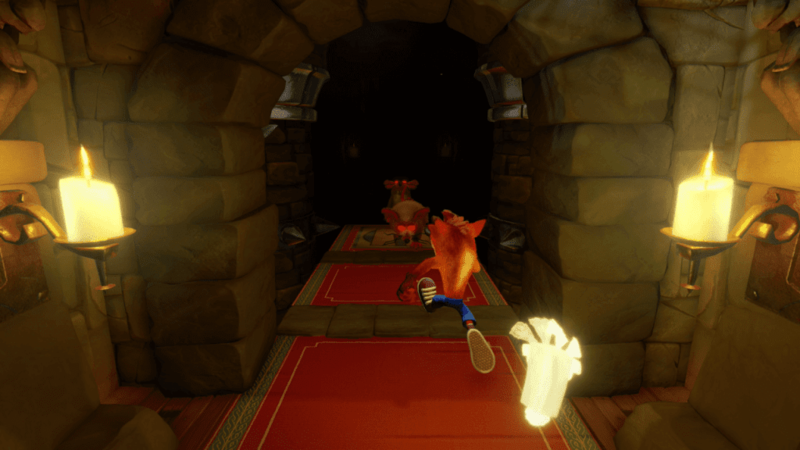 In partnership with Activision, Vicarious Visions recreated the original trilogy from the grounds up, while still honoring the heritage of Crash in a variety of ways. 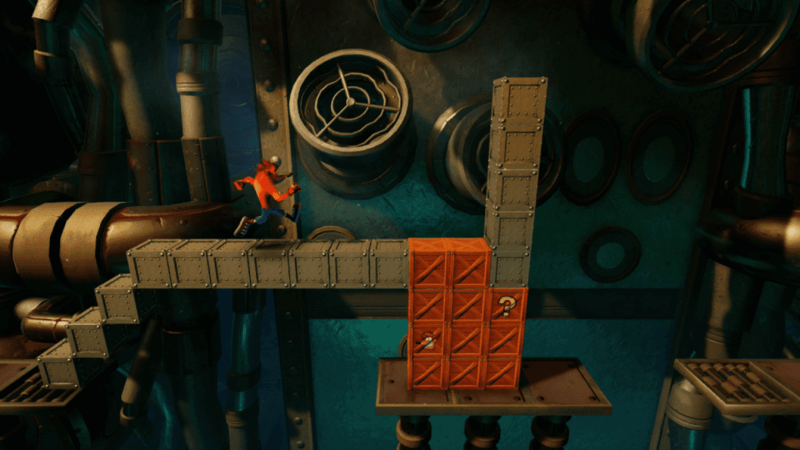 They had to develop the games from scratch as they did not have the original source codes and since the trilogy was made for the PlayStation platform, which made the decoding process longer. 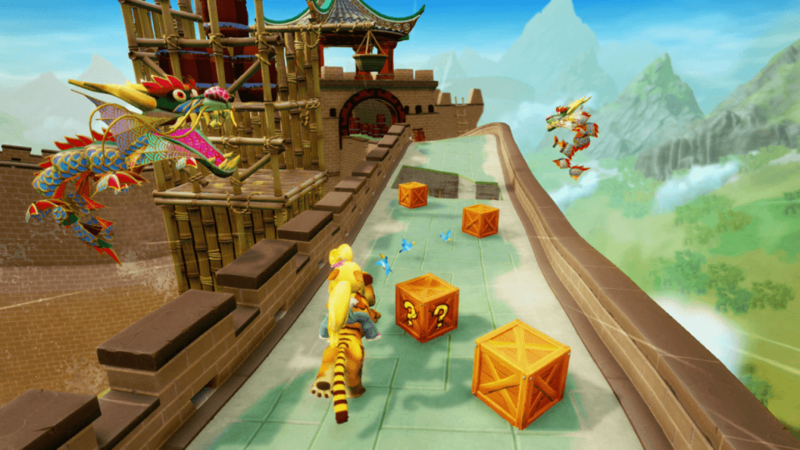 The game is already available for PlayStation 4 for quite some time now, and it has received mostly positive reviews both from fans and critics. 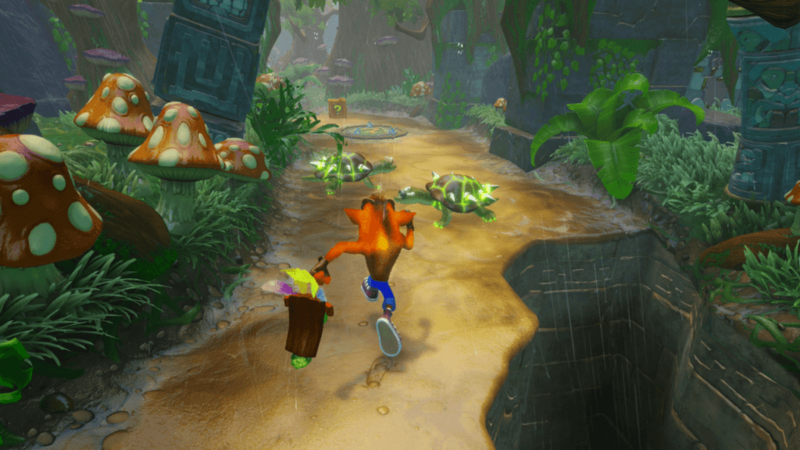 For the first time, the first original three games—Crash Bandicoot™, Crash Bandicoot™ 2: Cortex Strikes Back, and Crash Bandicoot™ 3: Warped—will be available in Nintendo Switch, Xbox One, and PC. 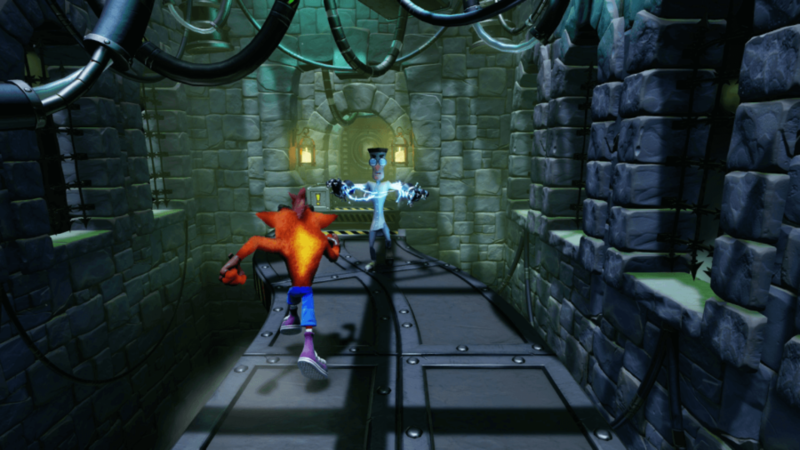 If you did not know, these three games were originally published for Sony PlayStation and Crash was, for a time, considered as a mascot of the platform until the series became a multi-platform series in 2001 onwards. 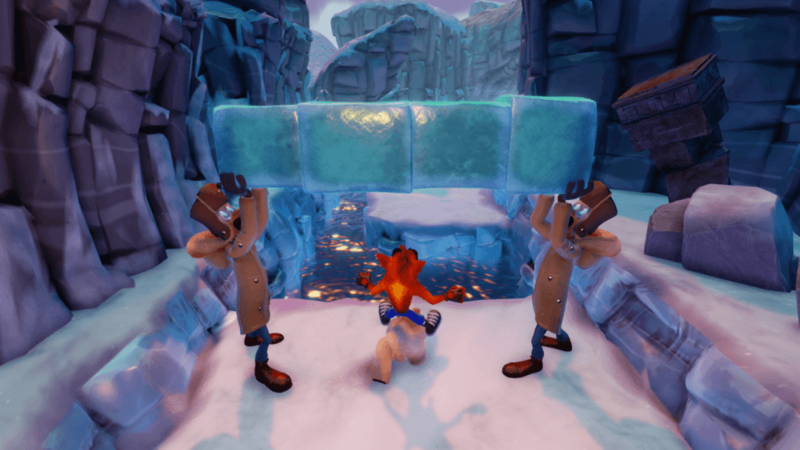 Crash Bandicoot will debut on Steam (PC) and players will be able to play in either a controller or keyboard and mouse. 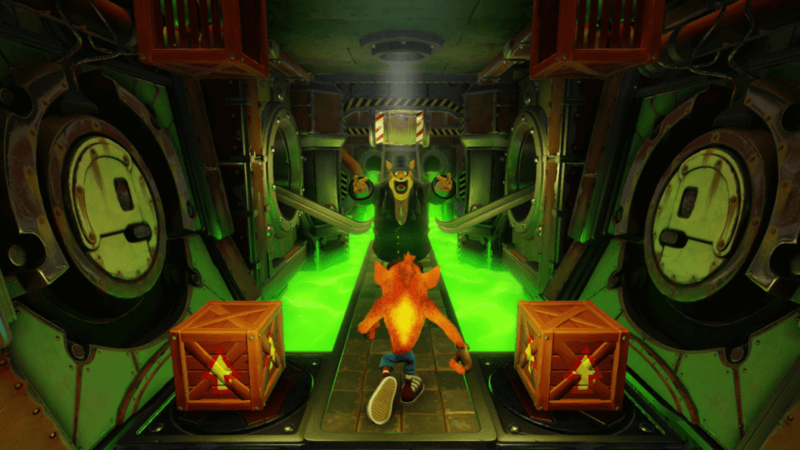 On the other hand, it has been a decade since the last Crash Bandicoot game in Xbox, and fans of the platform have been craving ever since. Finally, Nintendo fans will definitely love playing the game on the go with the handheld mode, or from the comfort of their living room with the TV mode. 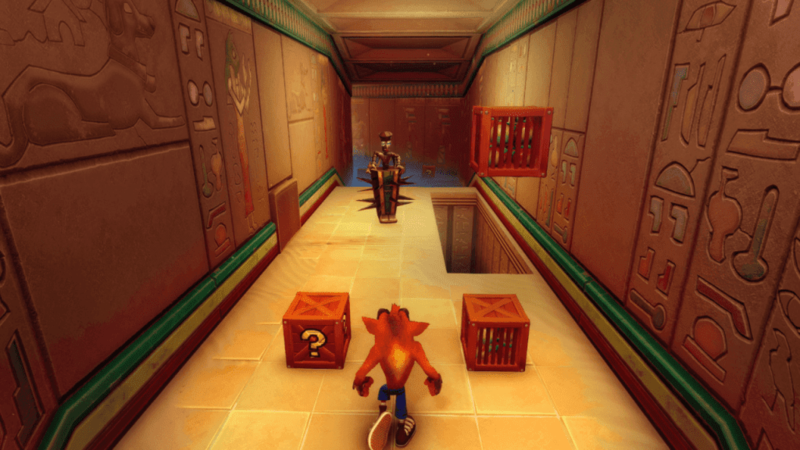 Check out Crash Bandicoot Website!